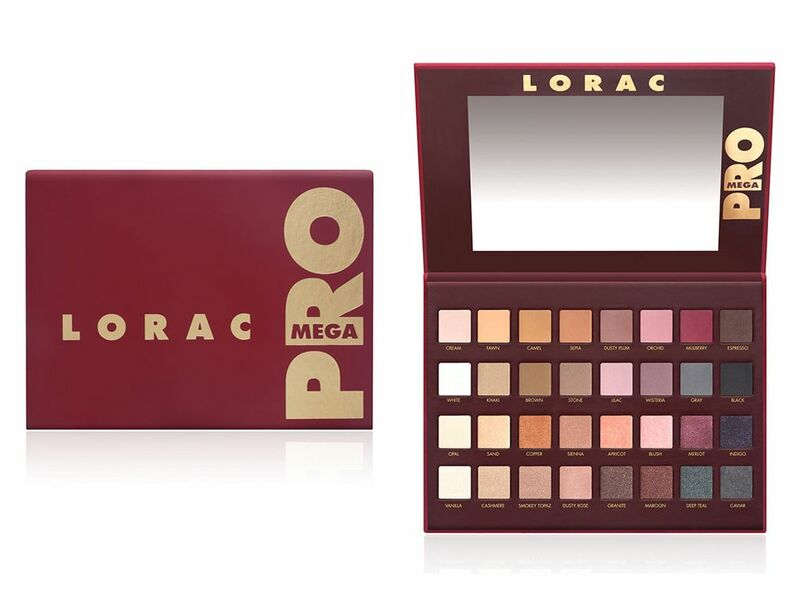 The Office Chic: LORAC Mega Pro Palette is available for sale tomorrow! 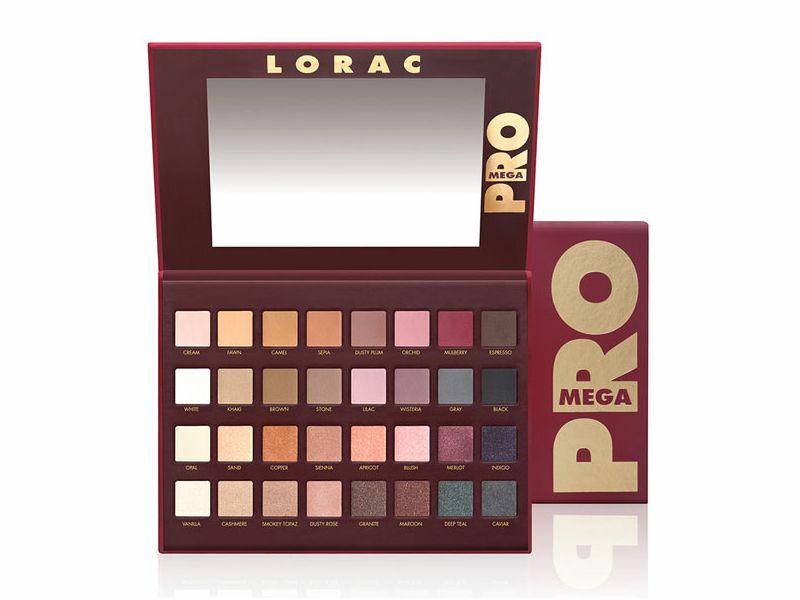 LORAC Mega Pro Palette is available for sale tomorrow! Gosh, where do I even begin the excitement. Well, I guess it started with that we can't track down LORAC in Canadian stores any more! 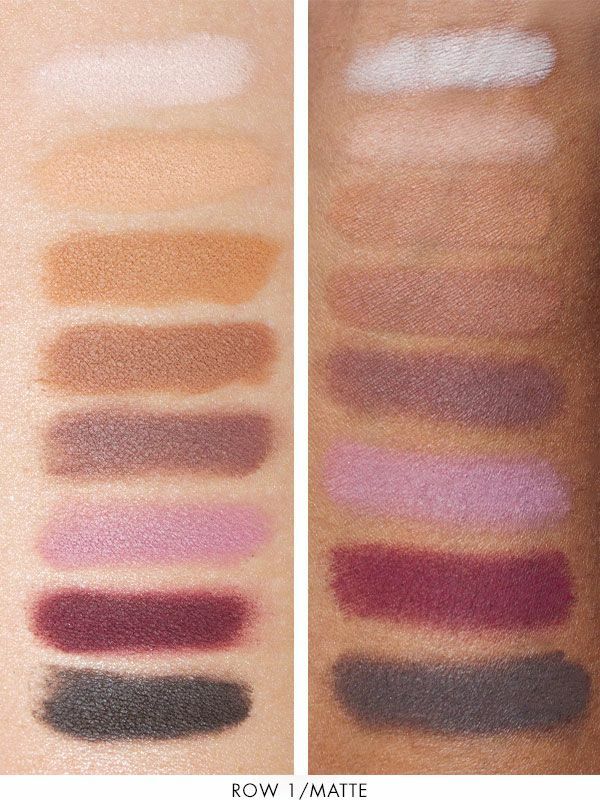 I pretty much gave up in seeing LORAC Pro Palette 1 & 2 unless I go to the states and find an Ulta or Kohl's. 16 Shimmer Shades: Opal, Sand, Copper, Sienna, Apricot, Blush, Merlot, Indigo, Vanilla, Cashmere, Smokey Topaz, Dusty Rose, Granite, Maroon, Deep Teal, Caviar. This means the Mega Pro Palette is double the size but it only costs $17 more than the originals ($42). I don't have to do the math for you to see it's such a great deal. I would buy it in a heart beat if I got a chance to! 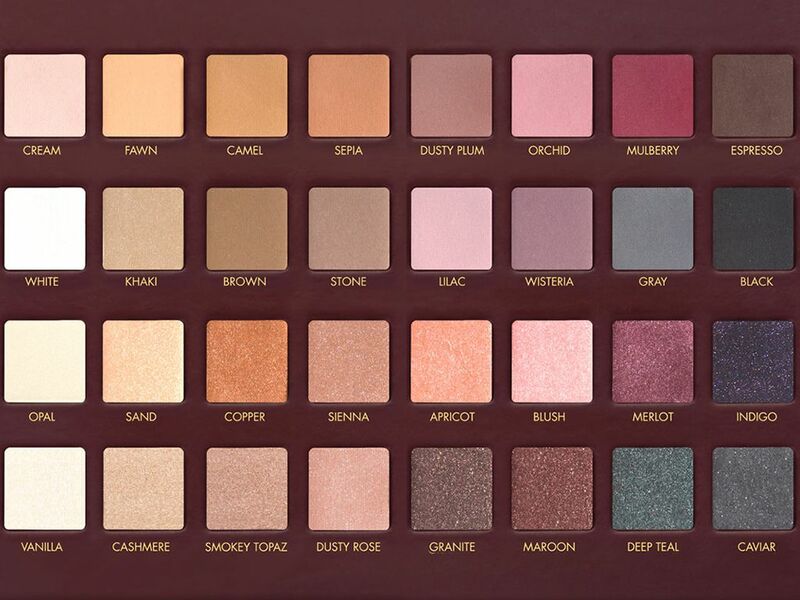 US residents and people with means to buy from the States, you're lucky because this palette is coming on LORAC's website and Amazon tomorrow on October 7! Hopefully they would come back to Canada soon. Until such time, it seems like I'm luck out on any LORAC Pro Palette. this looks great! im loving all the wearable shades. thanks for the heads up! AH I want this so bad! My sister bought me the Lorac Pro palette when she was in the states... I was so excited because I had been waiting to get my hands on it for over a year. I hope the opportunity arises for me to get this one somehow! OMG! I am really loving the burgundy colors for fall. I love the shades they have put together in this palette... so jealous you can get one though! If you get this one, you probably don't need the original and the 2... haha... plus this is better value! ahhhhh this looks sooo amazing!!!!! Wow these look amazing! i've never owned a Lorac palette but this one is tempting me!